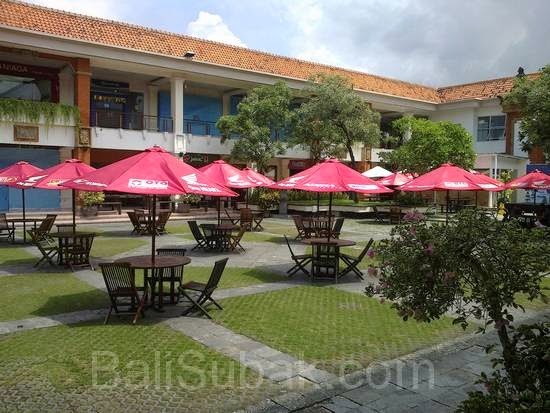 Mal Bali Galeria Mall is the place to hang out is very liked by the people. The biggest mall in Bali with two floors. Have many outlets of famous brands. Places to eat and drink, is also a place for family recreation. The only mall in Bali which has a fairly extensive garden area, the concept of Green Mall is also applied there with some very pretty garden area, thus adding fresh atmosphere during a visit there. Mal Bali Galeria is a family mall concept to provide all the needs of the family in one place.